Splurge on the Wedding Photographer: The lens of the wedding photographer is the lens through which you will remember your nuptials for years to come, the lens through which your children will view the day their parents got married. Having said this, you will absolutely regret giving this responsibility to an amateur or a friend. Why drop money on a fancy cake, intricate centerpieces embossed napkins and flower-covered archway if you don’t have sharp and beautiful photographs to help you recall the details five or ten years down the line. 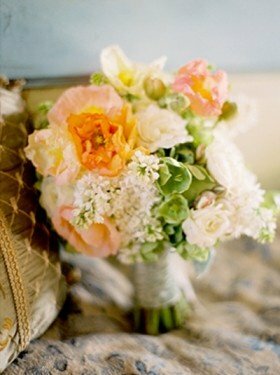 Save on the Flowers: More is not always better, and brides can sometimes have a tendency to become a little overzealous when it comes to selecting blooms for their decorations. Instead immediately jumping into what exotic blossoms you absolutely need for your perfect day, come to your floral designer with a firm budget and a color scheme. He or she might be able to wow you at a lesser price than if you had gone with your original choices of flowers. 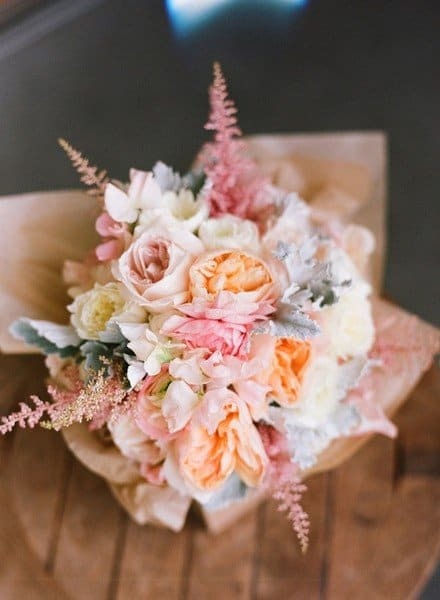 Ways to save money on flowers is to use the same plants in the ceremony and the reception, utilizing local blossoms that don’t need to be shipped across outrageous distances and to find creative, decorative alternatives to floral decorations like paper lanterns, seashells or candles. 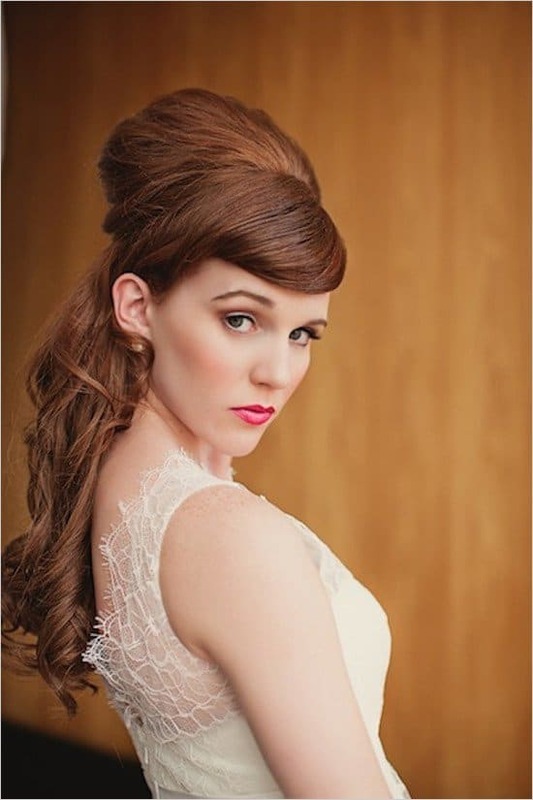 Splurge on Your Hair & Makeup: This is the day you have been dreaming of for the last few months, if not your entire life. In your fantasies, do you imagine yourself with smudged eyeliner or a shade of lipstick that looks clownish in certain lights? 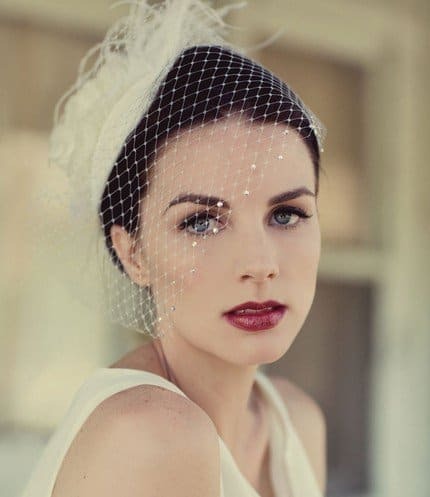 Spend the extra few dollars to hire a professional makeup artist who can make you feel truly beautiful on your wedding day; by telling yourself that you’re worth being pampered and fussed over, you’ll feel extra special and confident as you float down the aisle. 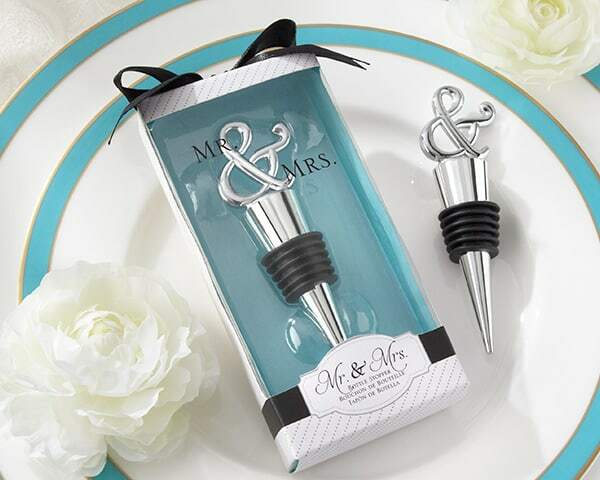 Save on Wedding Favors: Amongst the excitement of the decorative cake, the plates of food, the lively dance floor and the flowing drinks, wedding favors are often overlooked or forgotten by guests. Additionally, there is no avoiding the reality that your specific tastes aren’t going to compliment everyone else’s and your trinkets might end up in a dusty attic or in the trash. 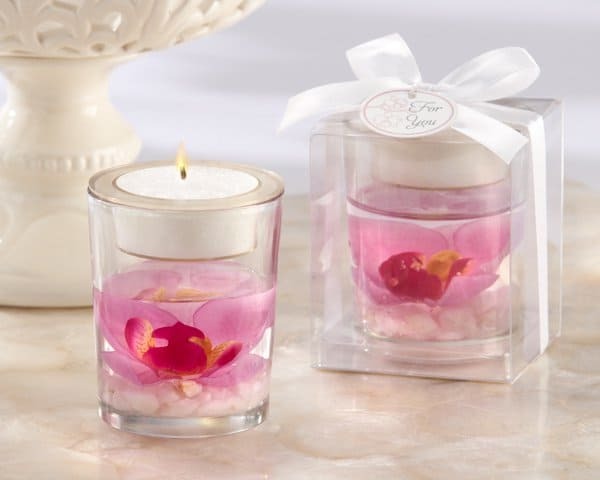 Therefore, while you will want to provide a token of appreciation to your guests, you should have an eye out for inexpensive wedding favors that show your gratitude without stretching your budget. 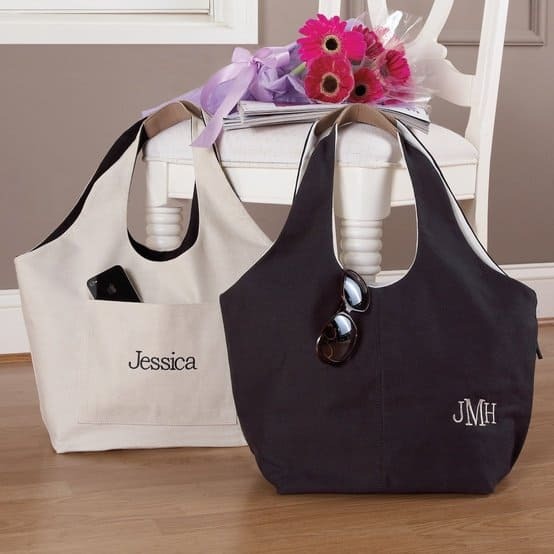 Brides might be considering hand-making their own wedding favors but, when facing a limited amount of time before the big day, they should take into account the unnecessary stress this can add. 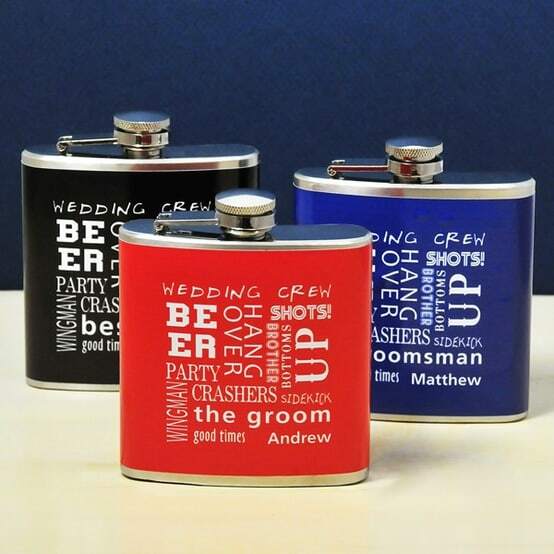 Splurge on Favors for the Wedding Party: While being a member of your wedding party is absolutely an honor, don’t forget that it is also time-and-money-consuming for your friends. By providing your friends with a thoughtful gift, you are demonstrating your gratitude and that their efforts are not taken for granted. Consider purchasing them each something different that compliments their individual tastes or having the gifts personalized or engraved. Save on The Bar: While it is generally considered tacky to charge guests at the bar, you don’t have to be providing your more jovial guests with a multiple rounds of shots. 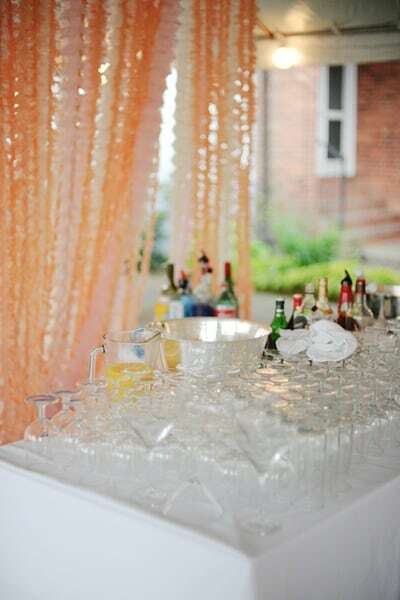 Instead, provide your attendants with wine, beer and a small range of signature cocktails. Additionally, having waiters take the drink orders instead of having partygoers head directly to the bar will slow the rate-of-consumption, and you can better control whether or not you want to serve alcohol the entire time or reserve the more expensive options for before-and-after the dinner while supplying only wine and beer with the food. 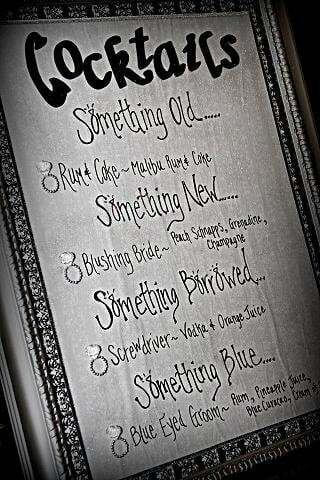 Finally, provide champagne for guests who want it, but don’t automatically assume that is everyone. Many people are fine raising their glass with whatever they are drinking, so have individuals request it rather than having it involuntarily passed around. 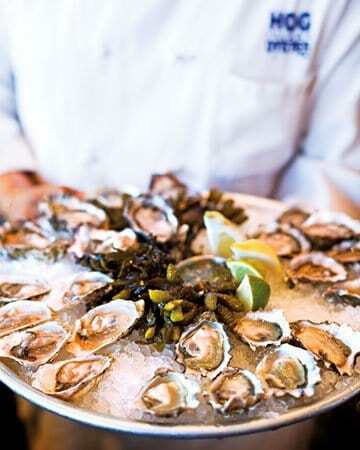 Splurge on Food: Though you might not want to serve steak and lobster at your reception, pass on your aunt’s generous offer to cook in favor of professional caterers. 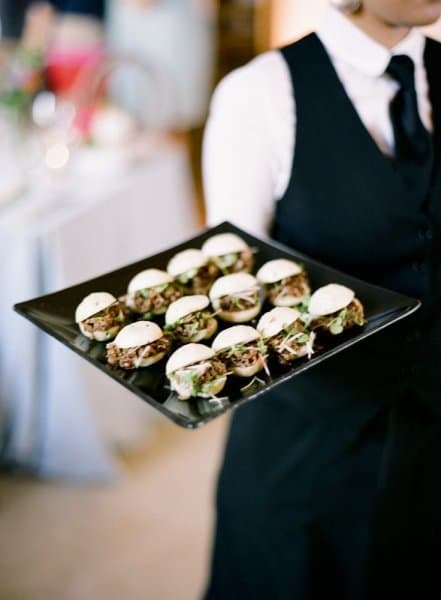 After all, next to the bride and groom, the food will be a major focal point of the evening and so spring for quality ingredients and a talented chef instead of settling for mediocrity to save a few dollars. Save on Invitations: While your mother and father might save the invitation to your wedding for years to come, most other guests probably tossed it either the day after the big occasion or even the day they received it in the mail. Investigate the many ways you can create a lovely layout without spending large amounts of money; this is the project on which DIY amateurs and mavens can truly have fun, especially because the nuptials themselves are months away and there is no immediately rush. 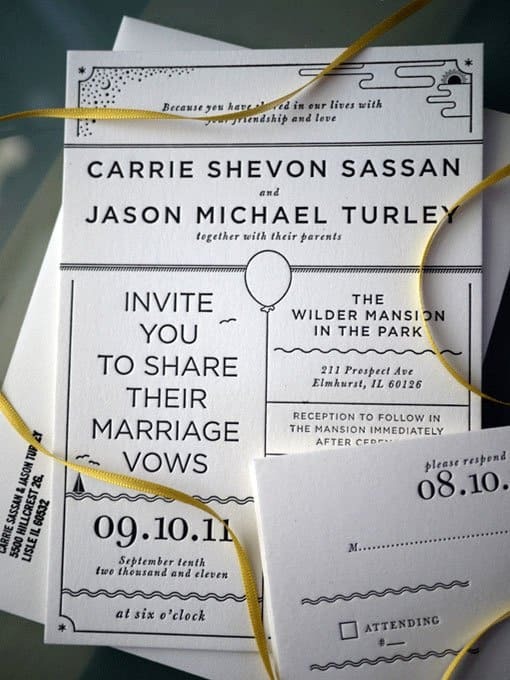 For couples that want to limit their environmental impact, there are plenty of affordable alternatives to printed invites, such as customized e-invites. Thank you for a truly helpful and well-written article with great suggestions. But thanks especially for leading off by encouraging couples to invest in their photography. As a full time wedding photographer I have encountered many brides and grooms who either approach me with a yard-sale mentality and try to haggle, OR decline to book citing that friends or family can cover it. Both are frustrating, because I know that they will likely end up with images that do not meet their expectations. Most couples are on a budget, which is completely understandable. Respect your budget, just prioritize it so that things that last, like your images, have he highest corresponding allotment of funds. No one has EVER said that they regretted hiring a professional, but many couples, some who’ve had to hire a true pro after the fact to ‘recreate’ botched wedding photography, have regretted hiring an inexperienced photographer. Whatever your budget, allocate as much as you can to photography and hire the best you can afford. I couldn’t agree more with Nina. As a wedding photographer who has spent thousands on not just equipment, but also training, learning my craft, lighting, through hundreds of hours of experience, it can be frustrating when couples expect high end services and products for low cost. The albums I use are premium items that actually cost me a bundle, and most of that cost I absorb, but I cannot do it for free. I’ve read lots of posts from people who used a friend for little money and were happy, and I say well done and good luck to you and the photographer, we all have to start somewhere and met a budget. A lot may have been luck too, as Ive seen some terrible images provided by beginners Photography unlike prestige items in cars, handbags, perfume and clothing don’t seem to suffer from this problem, which I have always found puzzling. Perhaps it is because building an car as an amateur is imposible, whereas taking rubbish photographs is so easy. Thank you for this article! I have really been struggling with the best places to spend my small budget. 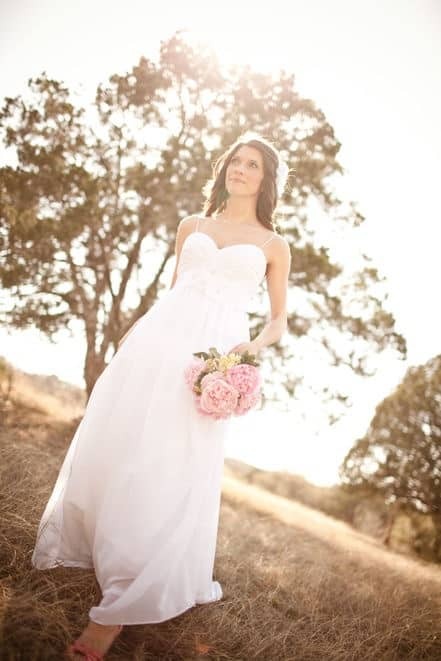 Brides receive so much advice on what to do, it can become overwhelming. I am relieved to know that I am making some good decisions with my budget! !